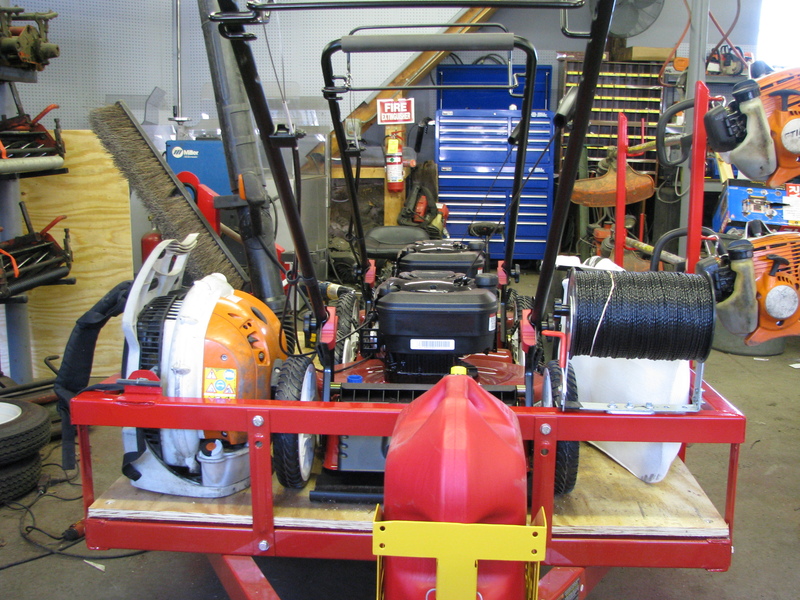 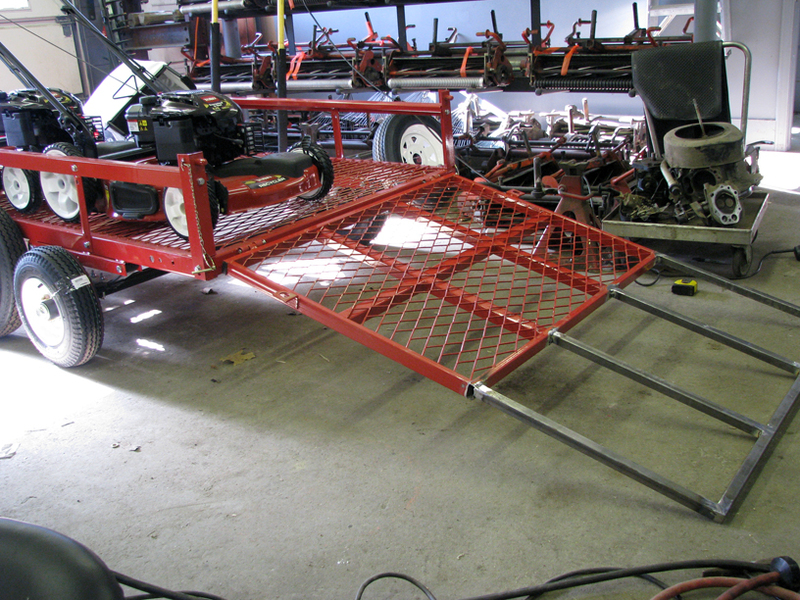 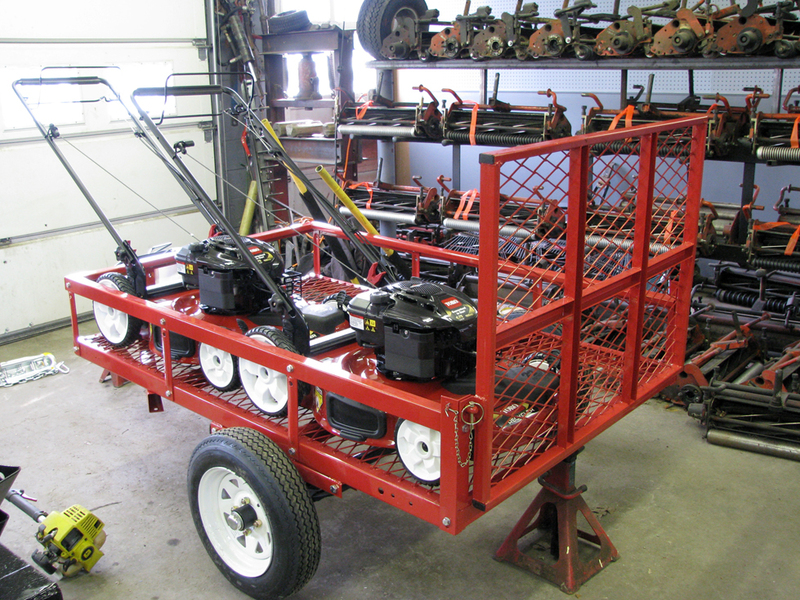 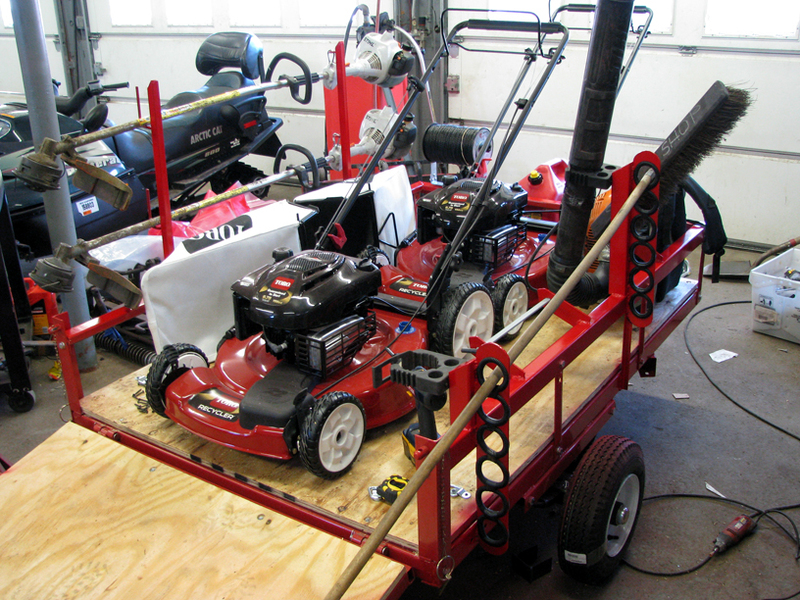 One of our projects in the shop this winter was to build a custom landscape trailer that would hold everythin g the crew might need when trimming bunker edges, greens surrounds, trees, railroad ties, etc. 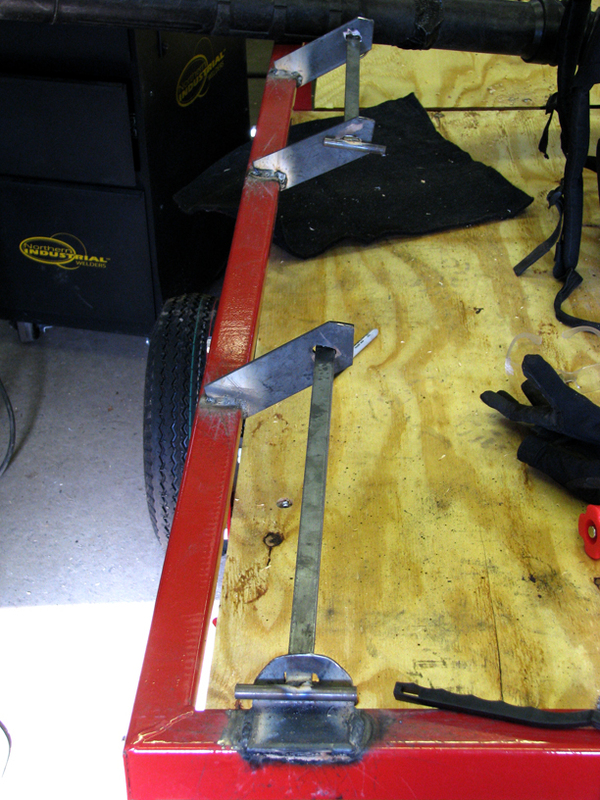 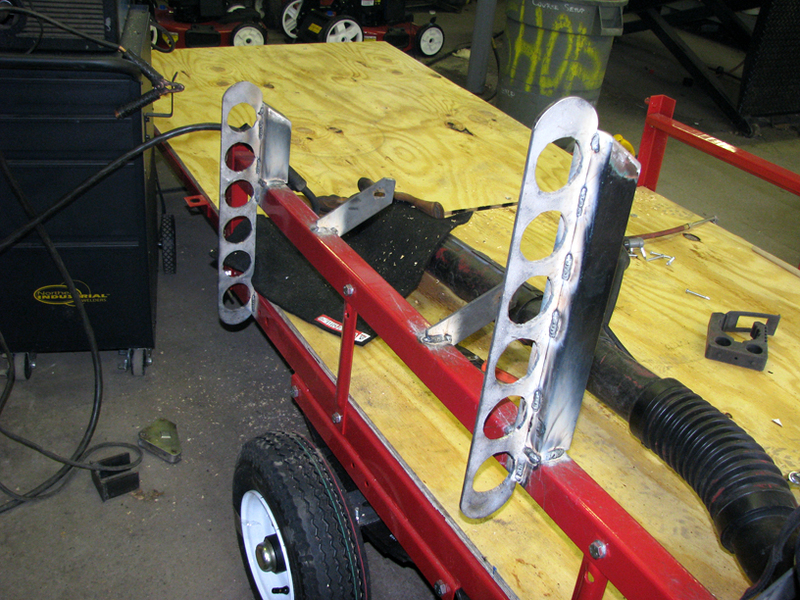 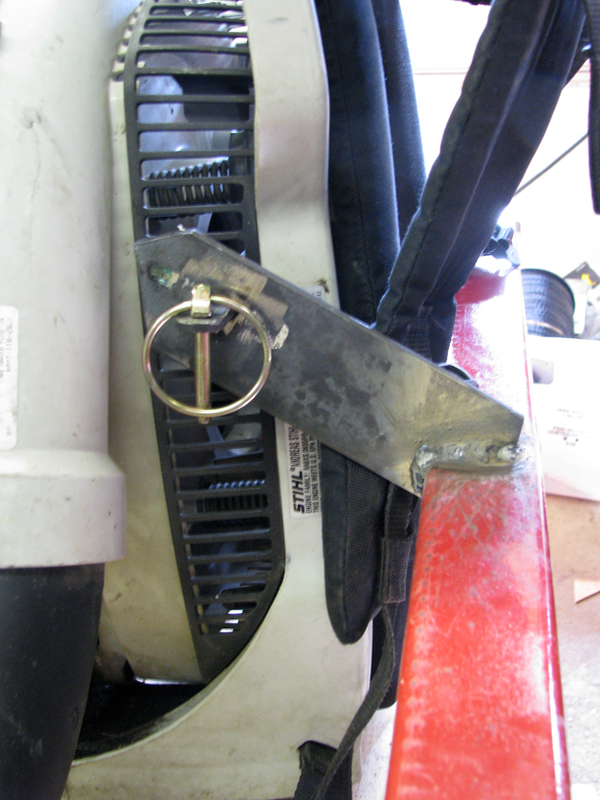 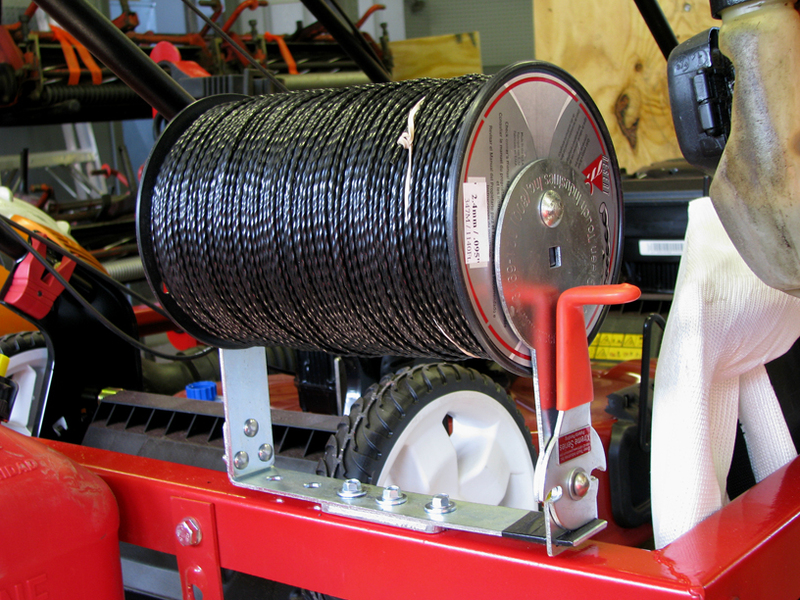 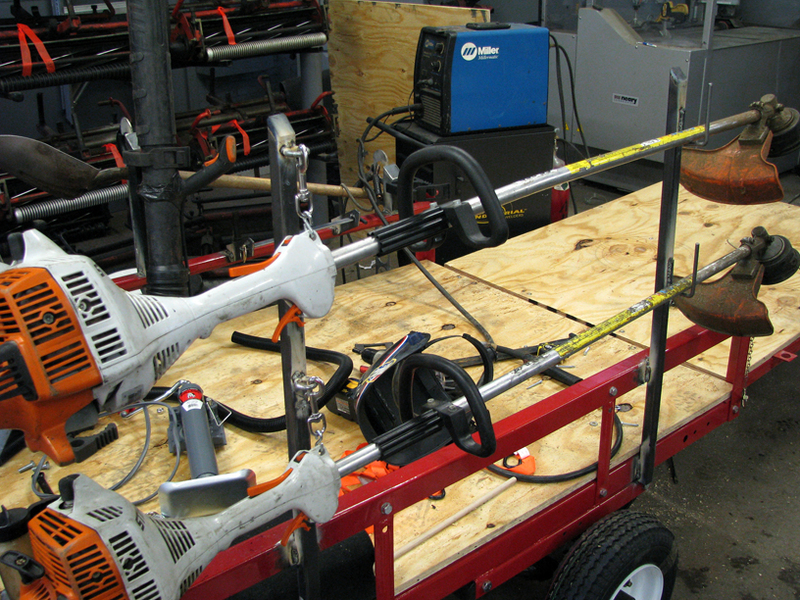 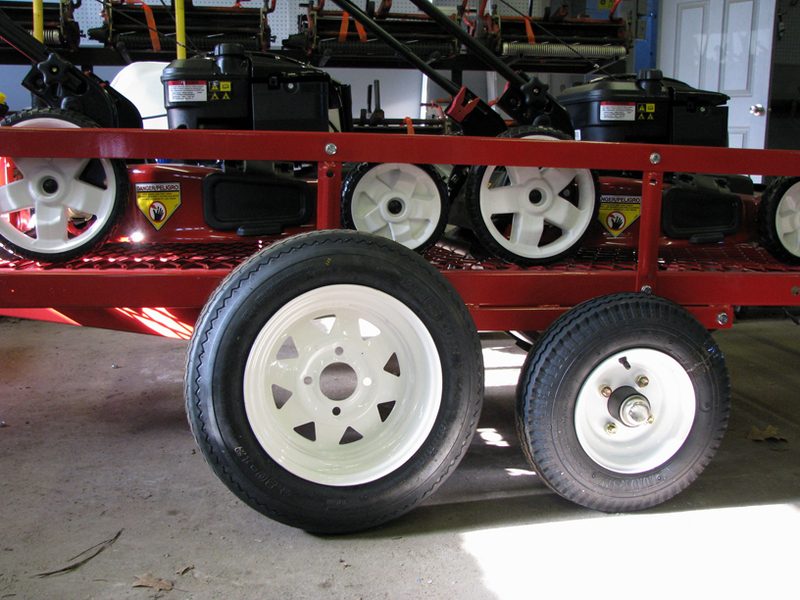 The base for this project was a 4’x5′ trailer purchased from Harbor Freight. 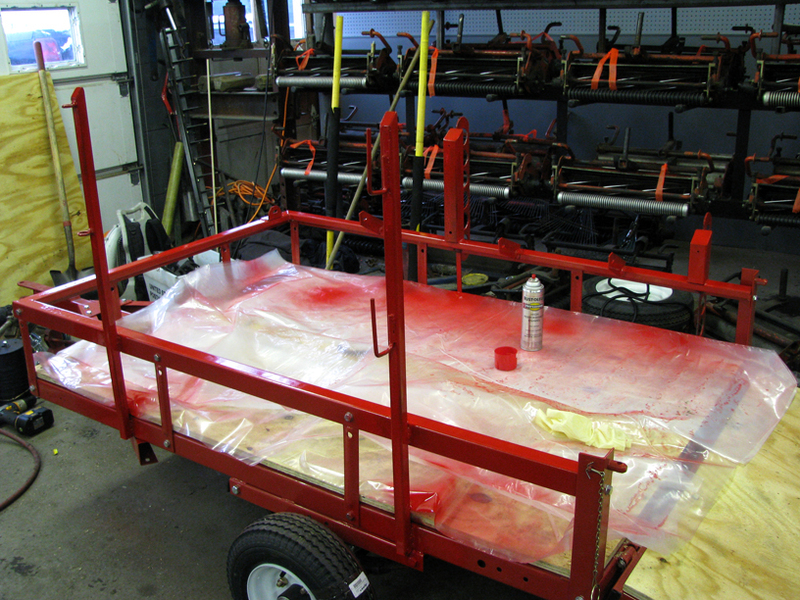 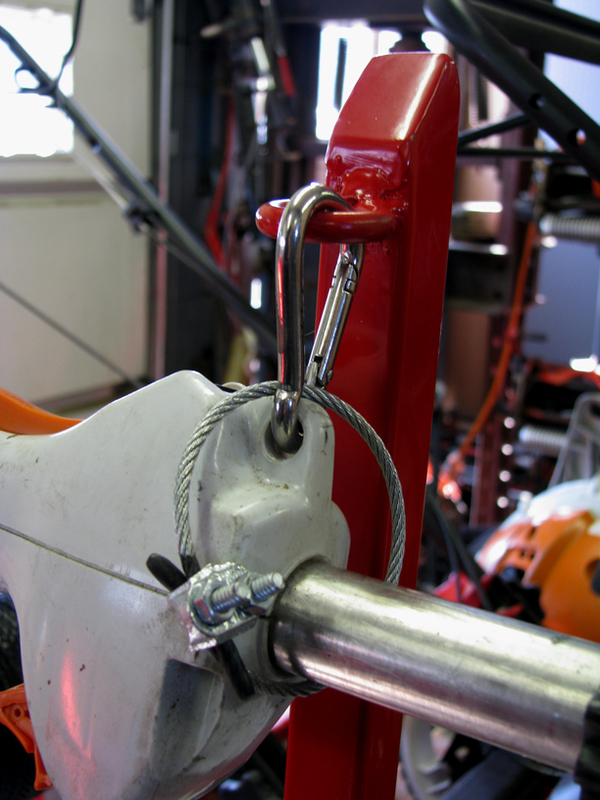 From here, we started the process of tailoring the trailer to our specific needs. 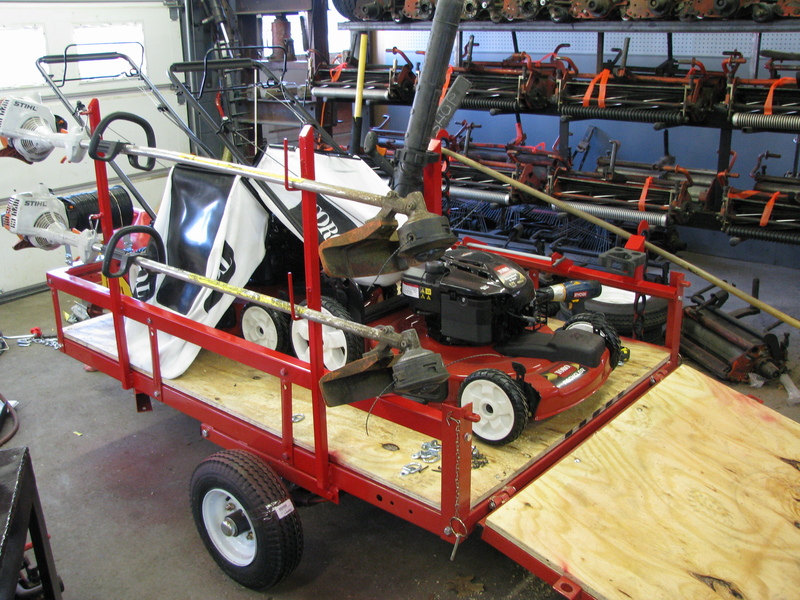 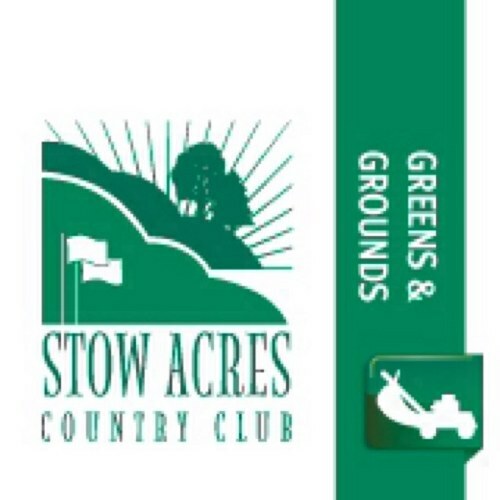 If you see the crew using this trailer out on the course, feel free to drop in and take a look at it!